easy way underground metal and cavity scanner. Specialized in prospecting and searching for burials, caves and cavities in the ground with all confidentiality and ease. 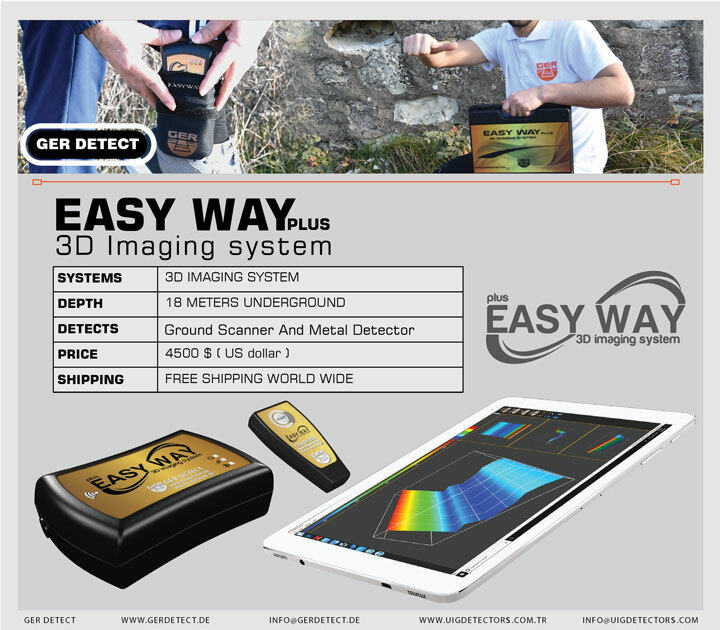 easy way metal scanner for treasure hunting. The device is completely digital with modern technology and unique in the world. 3D GER analyzer is available in several languages: English, German, Arabic, Turkish, Russian, and French. The depth of search in the Easy way plus can reach 18 meters deep with the possibility of determining the depth by meters and centimeters in the ground. 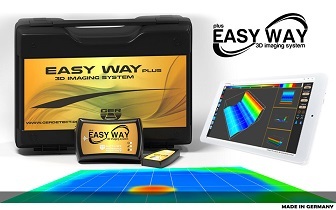 EASY WAY device 3D Imaging system. 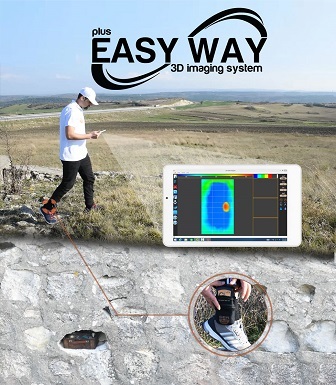 Easy Way Plus is one of the best German innovations. The device is small in size, light weight and easy to use. This device is designed to be used in all countries and regions. The depth of search in the Easy way plus can reach 18 meters deep. The device works by using 3D GER Analyzer to determine the shape, size and depth of the target. The device depends on 12V battery. The device weight with full accessories is 1.5 KG. The main unit weight is 200 grams. The battery operating time is 6 hours. 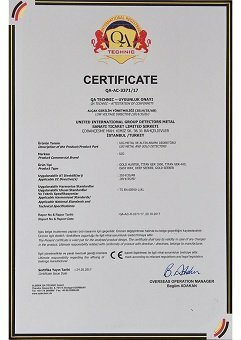 Two years’ warranty from the date of purchase. 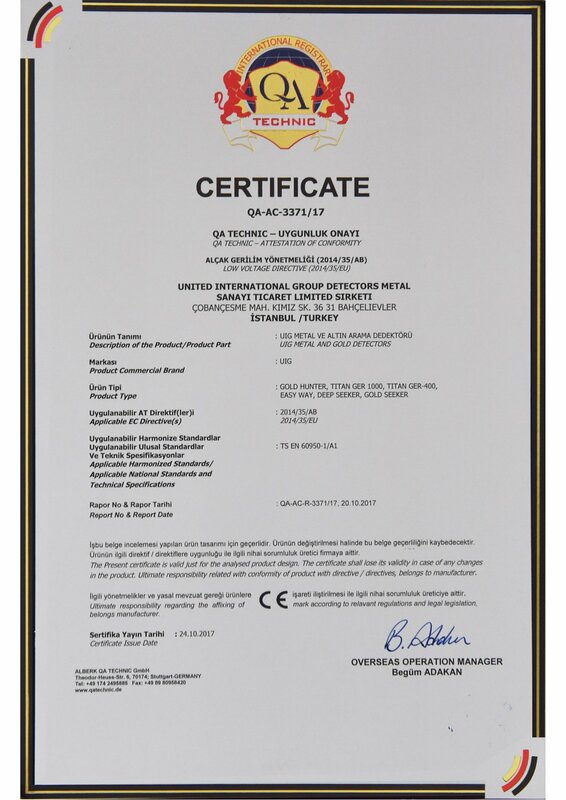 German industry first class according to international standards.